Idiotic YouTube user. . Wallpaper and background images in the fanpop FAIL! 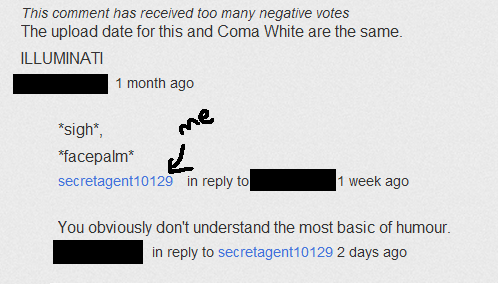 club tagged: fail facepalm stupid youtube headdesk.